Kundalini is the yoga of awareness. The practice uses breath, movement, and mantra to open up and balance all aspects of the body, mind, and spirit – allowing you to achieve and maintain mastery of yourself. Kundalini yoga free to the public. Taught by Denise Davidson, Master Instructor. 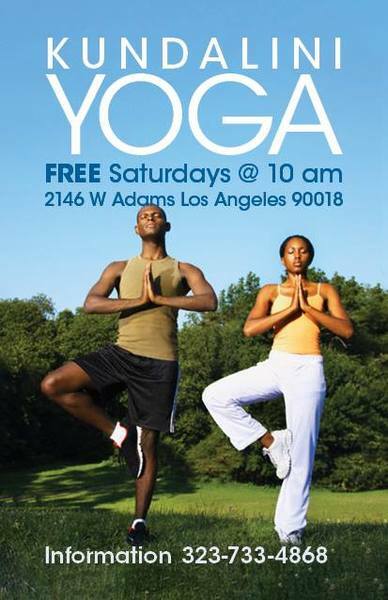 Held every Saturday from 10:00 am – 11:00 am.